The first positive case of West Nile virus in 2017 has been confirmed in Canada. 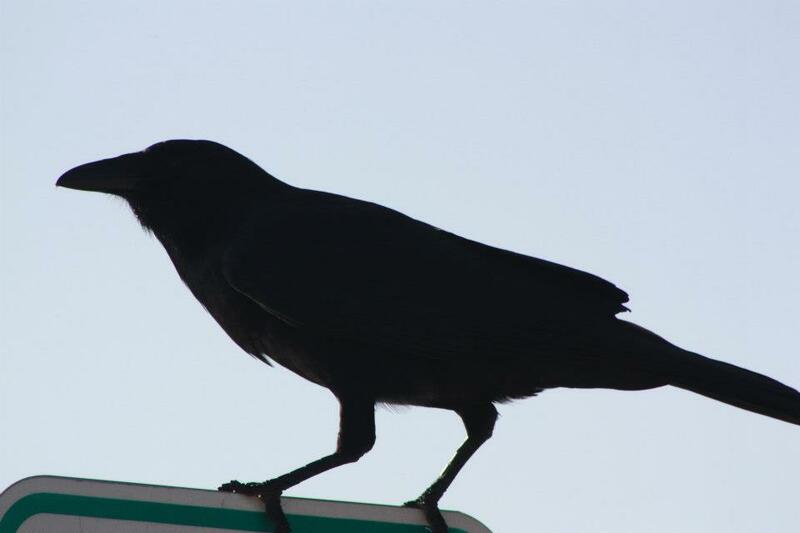 The Ontario region of the CWHC received three dead American Crows from a member of the public in Campbellville, Ontario, which all tested positive for the virus. These positive crows signify the first confirmed detection of West Nile virus activity in Canada in 2017. So far this year (as of June 30), there have been no confirmed human cases or positive mosquito pools. Use mosquito repellent – There are many products available to help repel mosquitoes. The Center for Disease Control (CDC) recommends those containing “DEET, picaridin, IR3535, and some oil of lemon eucalyptus and para-menthane-diol products”. Cover exposed skin – When possible, wear long sleeve tops, pants and socks to minimize exposed skin from mosquitoes. Be aware that mosquitoes can potentially bite through thin layers of clothes. Minimize exposure during dusk and dawn – Mosquitoes are most active during dusk and dawn. If possible, avoid the outdoors. Otherwise, be sure to consider the other tips listed to prevent bites. Eliminate standing water – Be sure to eliminate any standing water on your property. This will help to minimize the number breeding sites for mosquitoes. The corvid family of birds, which includes blue jays, crows and ravens, are highly susceptible to West Nile virus. They have a very high likelihood of dying from the virus if infected. 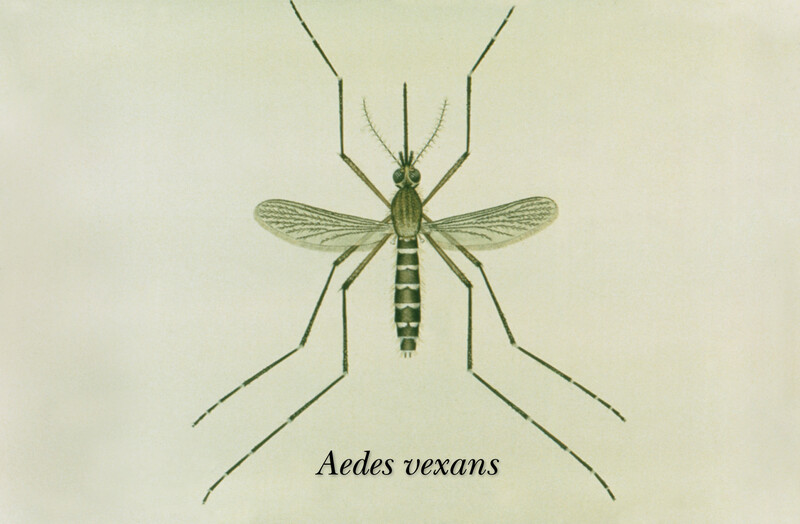 For this reason, these species are the main focus of West Nile virus detection in birds. If you find dead corvids on your property and you are concerned about West Nile virus, you can contact your local region of the CWHC for more information.